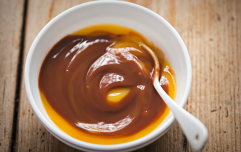 This sounds both delicious and handy. Drinking abroad is always a slightly odd experience but never more so than when you find yourself drinking wine from a cardboard box. We in Ireland tend to enjoy our plonk from glass bottles, not because we're fancy but because the boxed stuff is pretty hard to come by here. Still if you've ever been to Australia or even lots of parts of the US and Europe you've probably tried it. Sure, it definitely doesn't feel as glam as the bottled stuff but it does mean less heavy glass to carry and less recycling. Now the same logic has been applied to pink gin. 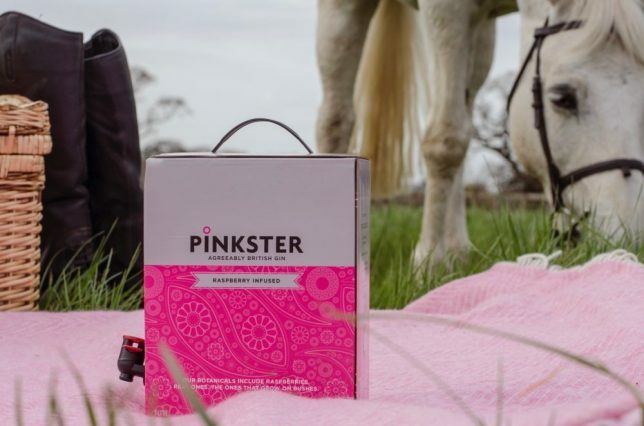 Stylish drinks brand Pinkster is selling its raspberry infused gin in three-litre boxes that were honestly just made for festival season. 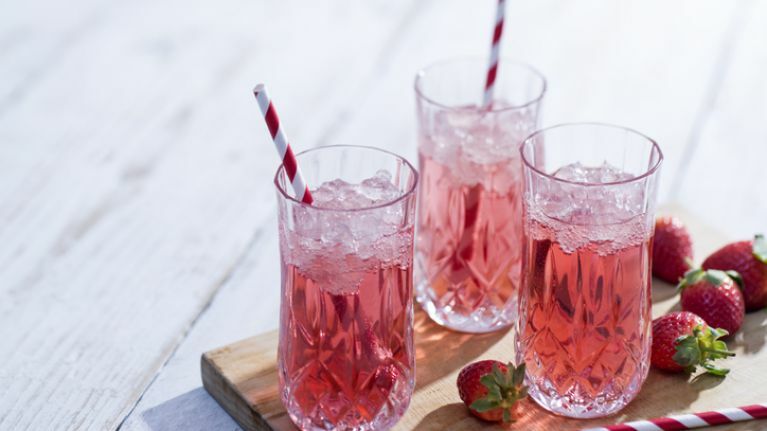 Hand-steeped in fresh fruit, this stuff sounds like the ultimate thirst-quencher on a summer's day. The gin is described as "deliciously dry with a hint of fruit and an exceptionally smooth finish. "If you're trying as a G&T, be sure to spank the mint." You have to love that use of the word spank. The pink box comes with a handle and, crucially, a little tap for pouring. Sadly, Pinkster is only available in the UK right now but it's possibly just as well as a box will set you back £135 (€156). Three litres for that price might sound like a good bit of bang for your buck but bring this box to a party or even pre drinks and watch it disappear in no time at all.